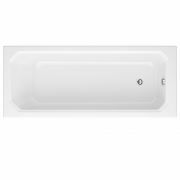 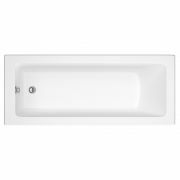 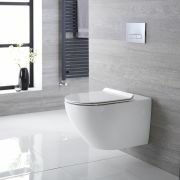 The Milano 1700mm x 800mm keyhole anti-slip bath provides a stylish and practical bathing solution for your bathroom. Ideal for bathrooms that don’t have the space for a separate bath and shower enclosure, this robust and sturdy bath features a keyhole design, which creates extra room for showering. 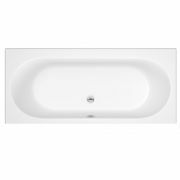 Made in Britain, the bath has been crafted from premium quality Lucite acrylic, which is highly durable and resistant to stains and scratches. 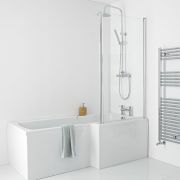 The anti-slip base provides peace of mind, while the height adjustable feet allow for easier levelling on uneven floors. 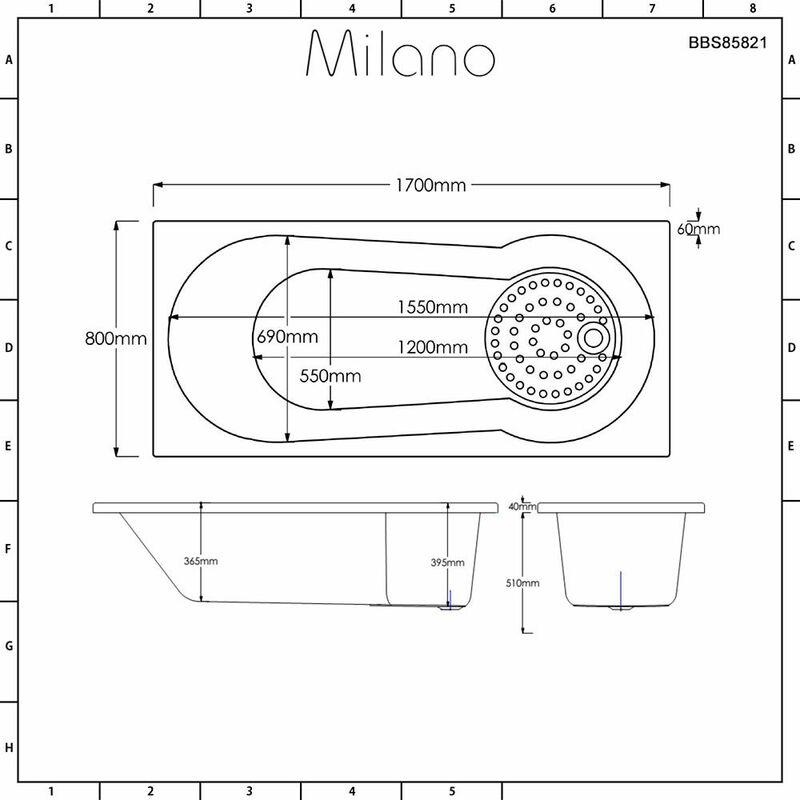 Choose from a wide range of Milano bath taps to complete the look.